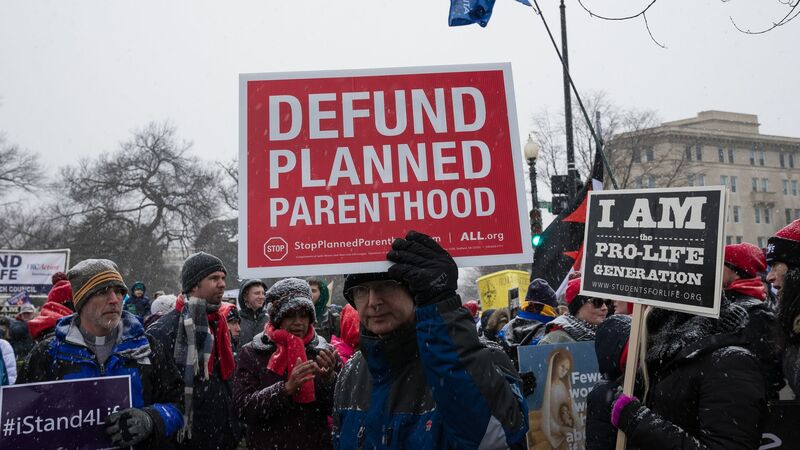 The Trump administration has formally rolled out its controversial proposal to cut off federal family-planning funds from any organizations that facilitate abortion — including Planned Parenthood. Why it matters: These rules mark yet another victory for social conservatives, who have gotten just about everything they had hoped for from President Trump. But the proposal will immediately launch a high-profile, high-stakes legal battle over abortion rights.